Subscribe to my RSS feed to stay up-to-date with what's happening here. The Lucky Dube bio is remarkable. Find the 10 most interesting facts that you didn't know about Lucky Dube, the South African reggae star. 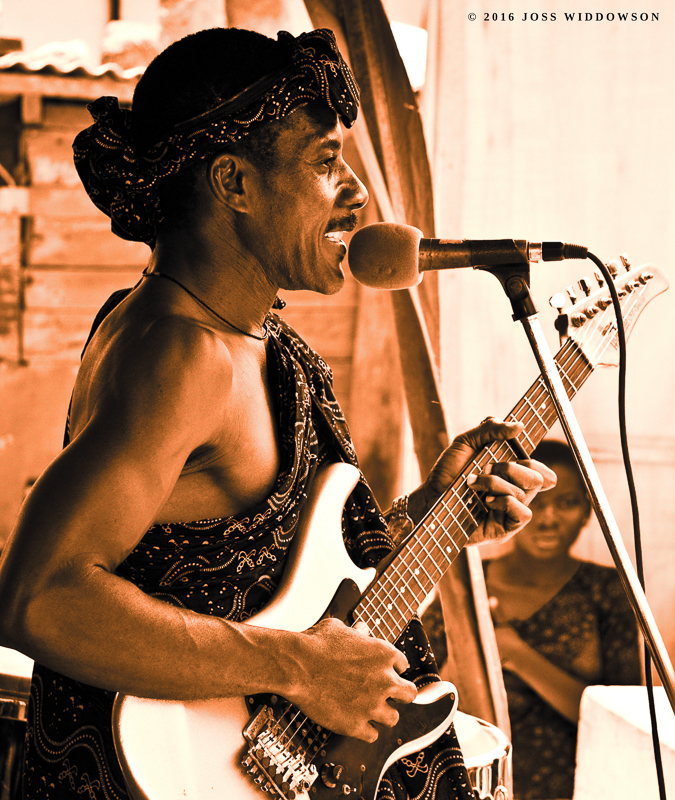 Africa can boast of many music genres and styles you may get hooked on. This list will help you get started. The popular American singer Akon proudly demonstrates his African heritage - and Africans are among his biggest fans. The origin of every African balafon is the Sosso Bala. Learn how the wooden xylophone became a symbol of freedom for the Mande peoples. 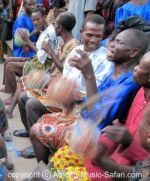 Every fan should know about djembe history, origin and cultural context to better understand and respect the old traditions. Pata Pata by Miriam Makeba is a traditional South African dance and the song was her biggest hit.